Fans of jump, swing and boogie, rejoice: You have a new artist to play. Gus Spenos is a bluesman with the shouting style of some of the all-time greats who also has serious sax chops (and the day job of being a top neurologist in Indianapolis). 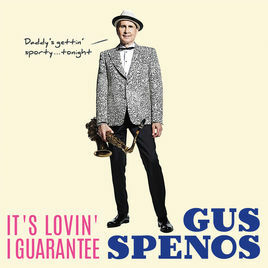 On his second album, "It’s Lovin’ I Guarantee," Spenos and his band prove they know how to lay down tracks that make listeners want to move and groove to the music. On a set that mixes classic-sounding originals such as the title track with a varied selection of carefully chosen tunes from the past, Spenos teams with ten-time trombonist of the year Wycliffe Gordon, legendary drummer Cecil Brooks III, and a selection of other veteran performers, including two ex-Raelette backing vocalists on five songs. A swinging, energetic combination of tunes, the album is the follow-up to Spenos' highly acclaimed "If You Were Gold Baby," released in 2016. Spenos plays finger-snapping, horn-heavy R'n'B with a touch of jazz on the album's thirteen tracks, accompanied by his all-star lineup of performers. Filled with tight arrangements and cool-blowing sax, "It’s Lovin’ I Guarantee" will set listeners free and thrill their auditory cortexes. 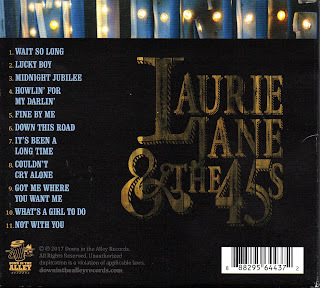 The album “jumps the blues” to a degree that may well resurrect the dearly departed! 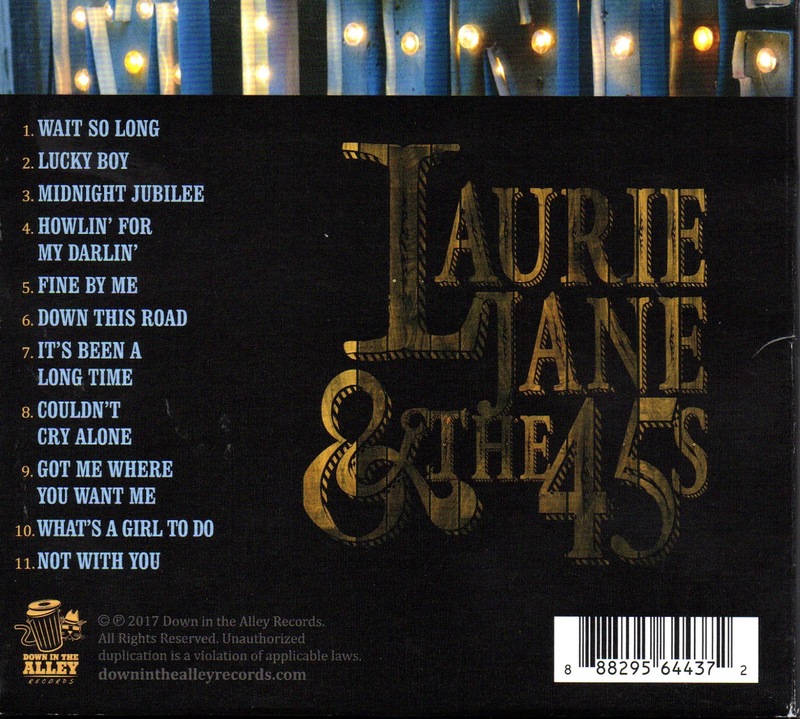 Louisville, Kentucky -- the river port city known for its time-honored craftsmanship, decadent celebrations, and storied past -- is home to Laurie Jane and The 45's. 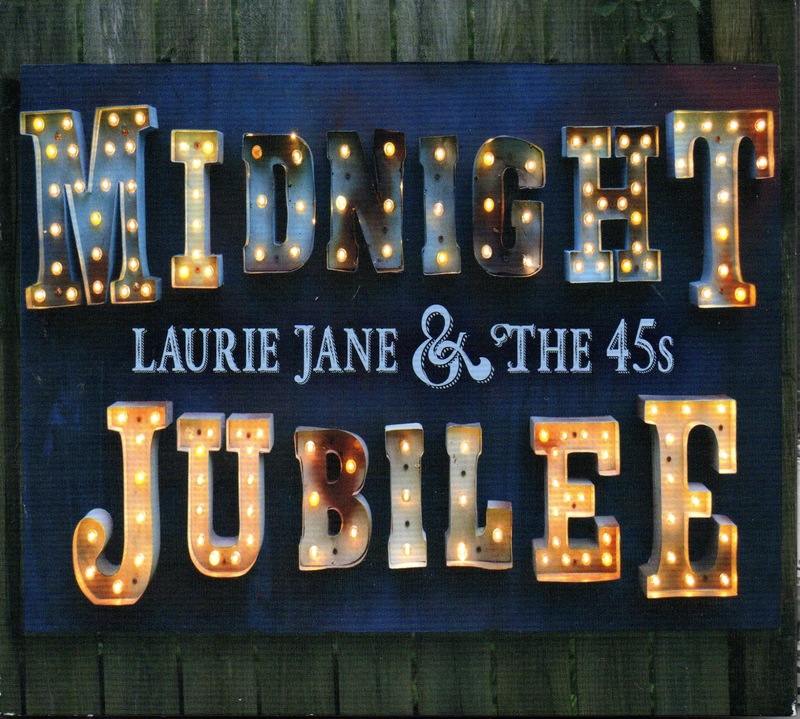 "Midnight Jubilee," the band's latest release on Down in the Alley Records, channels the diverse spirit of their hometown across a broad soundscape of country-soul, rhythm and blues, and rockabilly. Laurie Jane's vocals are tempered with a sincerity and restraint seldom heard in modern music. They play counterpoint to her vibrant band who at times push their vintage instruments to their breaking point to wring out the last drop of heart and soul. A stunning collection of new songs, 8 originals and 3 classic covers from Tom The Suit Forst, "On Fire" is an appropriately-titled record from a guitarist whose career is running full-speed ahead. 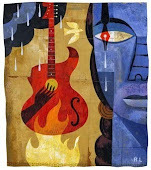 A blistering mix of blues, and classic roots-rock with shimmering guitar and clever lyrics. This is Tom's debut solo album and was produced by Paul Nelson (Grammy-winning producer and guitarist for Johnny Winter). They are currently working on Tom's follow up album due to be released later this year. Tom was also recently inducted into the NY and CT Blues Hall of Fame. 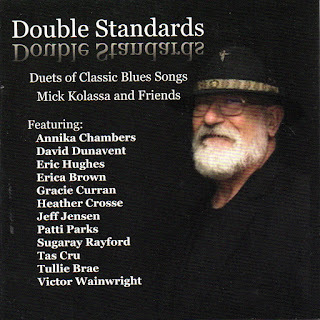 “Double Standards” is a celebration of the greatest blues songs, performed as duets by Mick Kolassa with some of his musical friends. 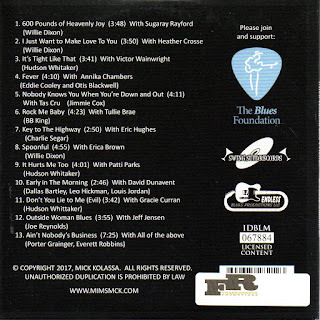 Mick’s love of many blues styles is well known, and this album brings the listener a wide range of blues, from down home to classic Chicago to jazzy to blues rock, Mick and his friends bring you the many faces of the blues. 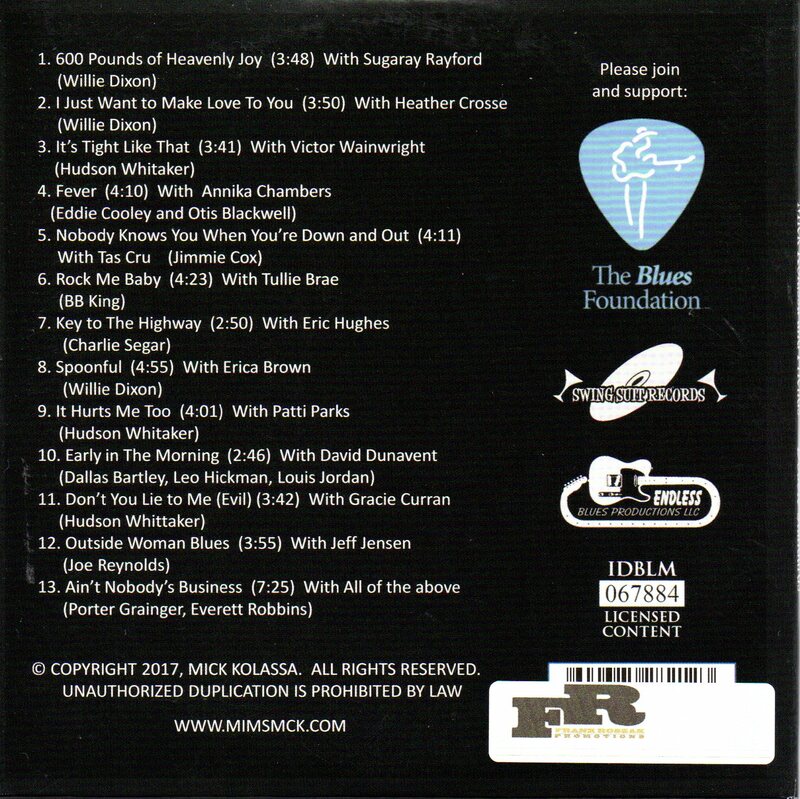 As with his previous albums, the proceeds from “Double Standards” will go to the Blues Foundation’s HART Fund and Generation Blues programs. Marty's review: Mick Kolassa has gathered some of his musical friends and produced an album of 13 classic blues standards. They are all done with Mick's usual sense of finesse and style and he has stuck to the traditional style of blues in which the originals were recorded with an added touch of his own. With some very fine musicianship to back him up and choosing songs by the likes of Willie Dixon, Hudson Whitaker and B B King, this collection of blues will please all blues and roots fans. Tommy Palumbo is a London-based blues man and his music is about honouring traditional acoustic and electric blues. However, he also likes to push blues boundaries further on up the road and has created Metropolitan Blues, a style which fuses rap drum sections with blues vocals and guitars. He has just released his new album, Tones of Blues, which features twelve songs ranging from country blues to jazzy blues, and from electric blues to soulful blues. Milwaukee singer/songwriter Peggy James will release her fourth solo studio album entitled “Nothing In Between” on June 29th, 2018. Championed by veteran producer / guitarist Jim Eannelli whose meticulous attention to detail ensured that justice was served to the projects’ recording. 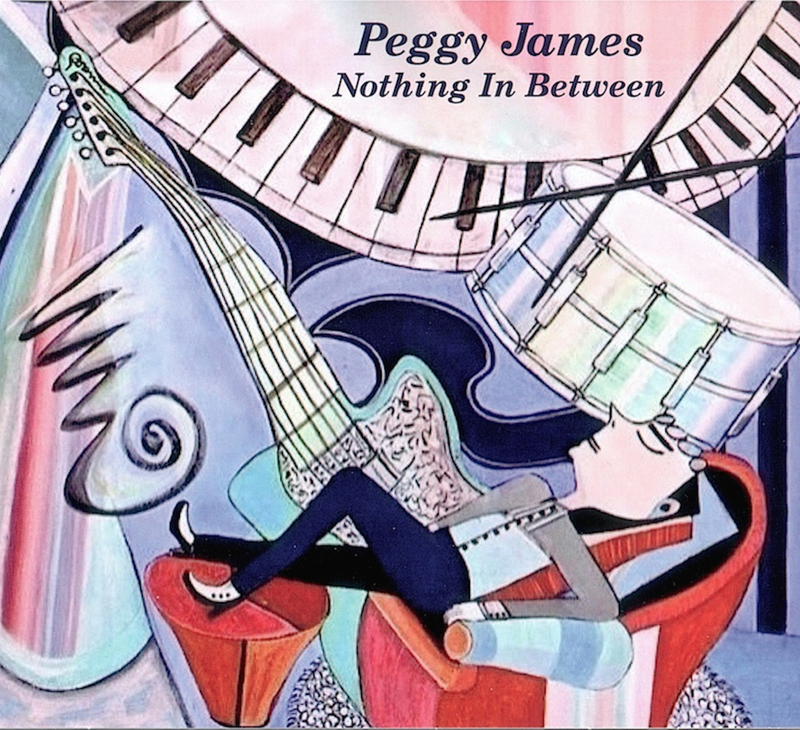 To that end, “Nothing In Between” has all the earmarks of becoming a Peggy James favorite for new and old fans alike. James is a prolific song writer whose Midwestern roots and Southwestern influences are embodied gracefully within her compositions. Peggy’s insightful lyrics counterbalance her muscular guitar driven sound while always hinting at something timeless and rooted in bluegrass, folk-rock and country-western styles. Her songs are well-told, finely crafted stories delivered with authenticity - the creations of a mature songwriter in her prime. 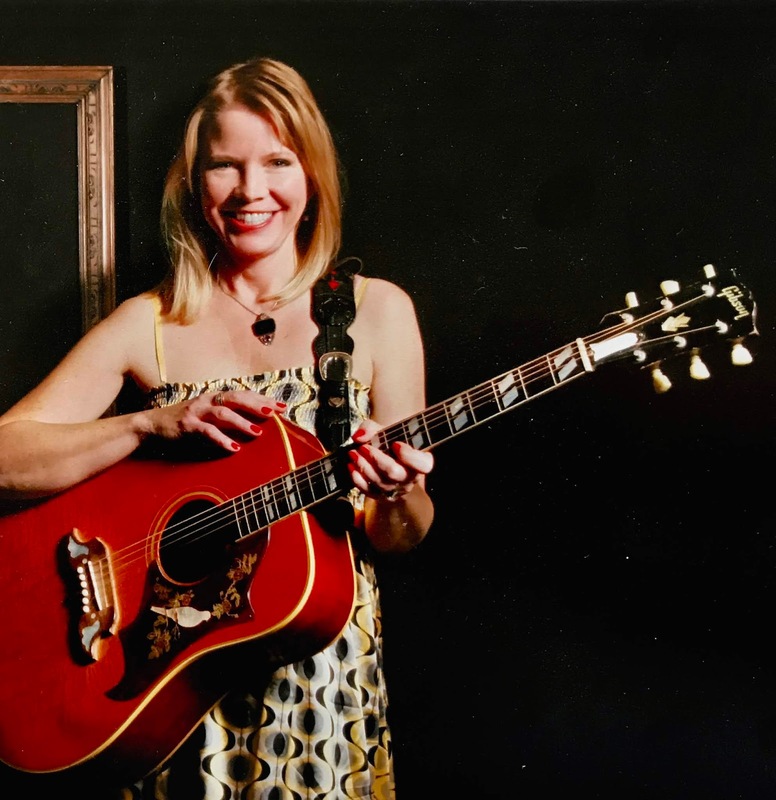 Peggy James has opened for such notables as: Iris Dement, BoDeans, Salt Creek. She often draws comparisons to Emmylou Harris, Bonnie Raitt, Shawn Colvin and Sarah McLachlan. Breathtaking moments exist on “Nothing In Between” where James’ sweet pure, voice, balances vulnerability and toughness by revealing wisdom in songs that are a little bit country, a bit rock-n-roll and a lot of soul. The album releases June 29th in digital and physical formats on Happy Growl Records. Winners of the 2017 OEA "Best Blues" award, and representing Nebraska at The International Blues Challenge in January 2018, The Rex Granite Band has put together a powerhouse blues showcase. Nine original tunes plus a wonderfully stripped-down version of Percy Mayfield's "Please Send me Someone To Love" all feature Sarah Benck's stellar vocal and the slide guitar of blues/gospel guitarist Rex Granite. 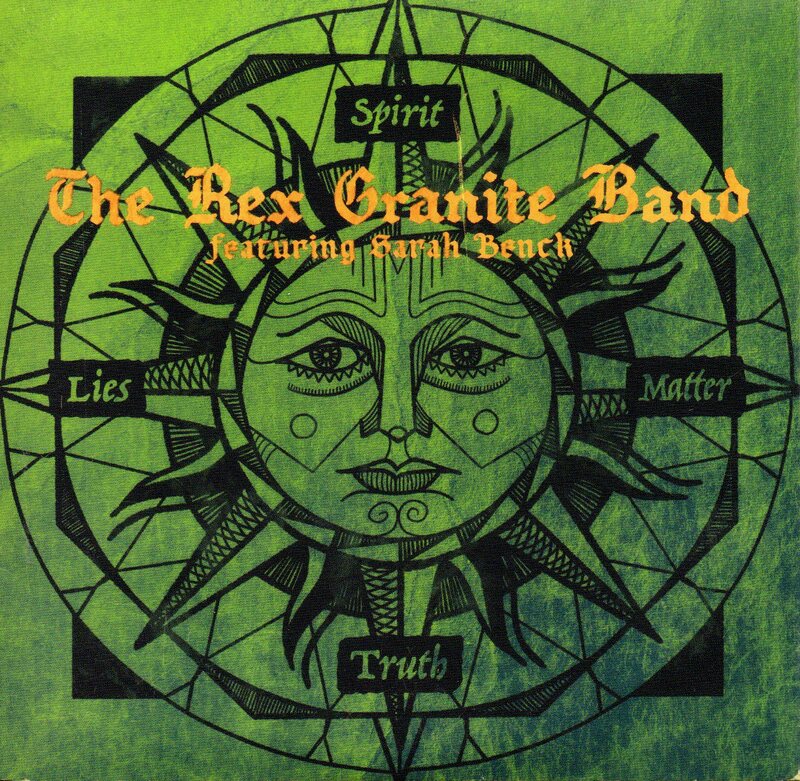 Marty's review: The Rex Granite Band have put together a collection of powerful, electric blues on this release. 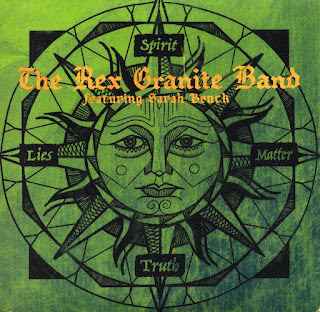 With the ear-shattering guitar work of Rex Granite and the soulful blues vocals of Sarah Benck plus a solid rhythm section, this album will have you against the wall and on the floor breathless. 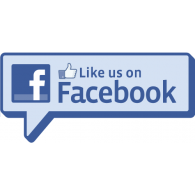 Lots of energy and a no holds barred approach to the classic blues sound.